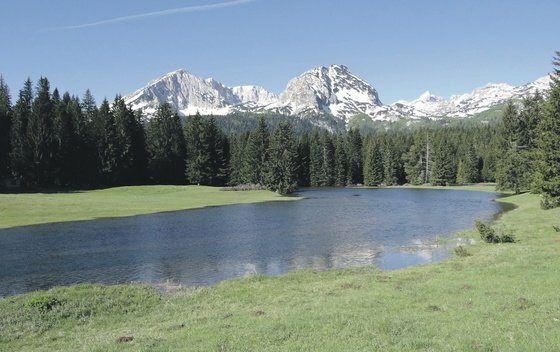 The Local Tourism Organisation of the city of Zabljak is preparing the action of cleaning their town, so it looks the best for the tourists who will visit this place during the summer. In order to make it effective, this Tourism Organisation asked their fellow citizens and local companies to help, and now this initiative will be supported by Public Company National Parks as well as the National Park Durmitor followed by Komunalno and Vodovod DOO, GSS Zabljak and the Alliance of Mountaineers. Feel free to participate as this event is voluntary!